The Heat is On Cocktails to Cool Down the Summer Heat! As the peak of summer sets in, so does the hot, hot heat. 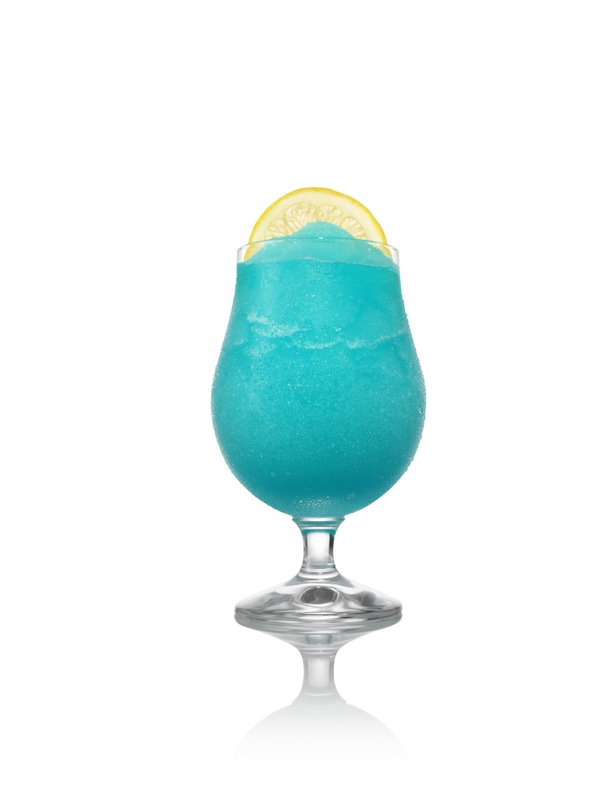 The best way to stay cool, and have a little fun while doing so, is mixing up some refreshing and crisp cocktails! SVEDKA Vodka, Black Velvet Whisky and ONEHOPE Wine offer the perfect combination of chilled and frozen cocktails needed to beat the heat this summer. Combine all ingredients in a blender, adding 1/2 cup of crushed ice last. Blend until smooth and pour into a hurricane glass. Garnish with an orange wedge and a scoop of ice cream. Pour ingredients into a blender, adding 1/2 cup crushed ice last, and blend at high speed. Pour into a Hurricane/Pilsner glass. Garnish with a lemon wedge. Gently muddle one mint leaf with sugar cube and one kaffir lime leaf in the bottom of a hightail glass. 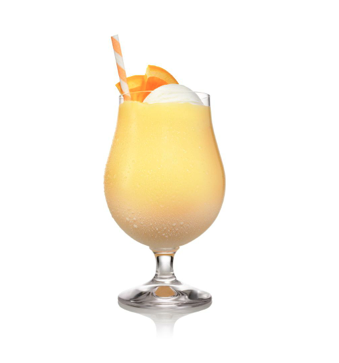 Fill with ice, whisky, ginger liqueur and lime juice – stirring until chilled. 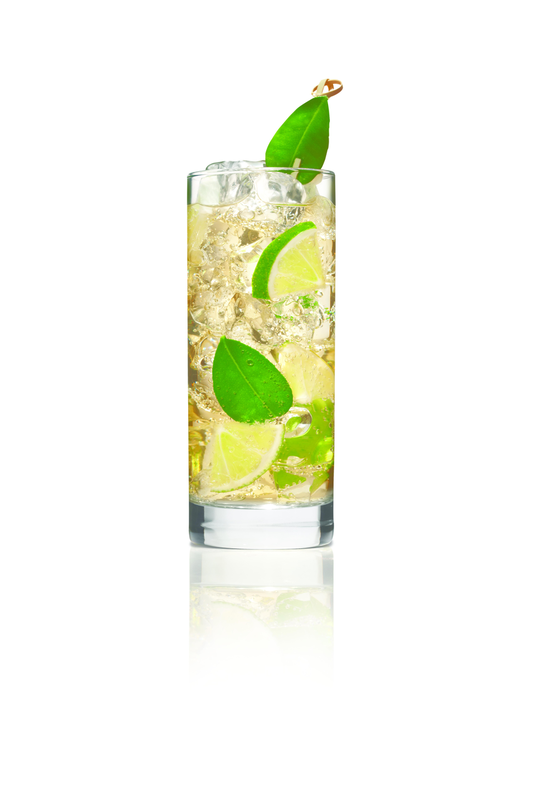 Add club soda and garnish with lime wedges and remaining lime and mint leaves. Create layers in a martini glass by slowly pouring grenadine, Black Velvet Toasted Caramel Whisky and orange juice over the back of a spoon. Garnish rim with skewered maraschino cherry, orange wheel, or curled orange zest.